These are the current links to my books. It should be free on Amazon but in spite of having listed at $0.00 they have changed the price again. I have contacted them and expect them to return the price to FREE but they like playing silly games. After a long period of book sales inactivity on Amazon I've made the decision to expand my sales horizons by publishing on Draft2Digital. This allows me a few things that Amazon doesn't. For starters if gives me access to multiple seller platforms such as Apple iBooks, Barnes and Noble, Kobo, Page Foundry, Scribid and 24 Symbols. What D2D also allows is for me to offer my books for free, something that Amazon, bizarrely, doesn't offer in spite of having a price matching policy that effectively means they have to offer books for free if they are sold somewhere else for free. Why would I want my books to sell for nothing? Well, I don't intend to give them all away but offering some product as freebies at least gets people reading my stuff. In time they might want to continue on with some of my other books and might consider buying them on the basis of liking the free stuff. So far I've put a few books out there on D2D and the experience has been pretty positive with the process about as easy as it was to post on the Amazon Kindle platform. Provided all the payment and taxation questions are all squared away the whole thing runs along quite smoothly and the books are easy to upload and they appear in a number of download formats as opposed to the Amazon site which only caters for Kindle devices. In time they will all be up there, some free, some for sale. In time I will go through the process of forcing Kindle to price match but in the mean time will just watch and see how my sales go through D2D. Can't be worse than with Amazon. 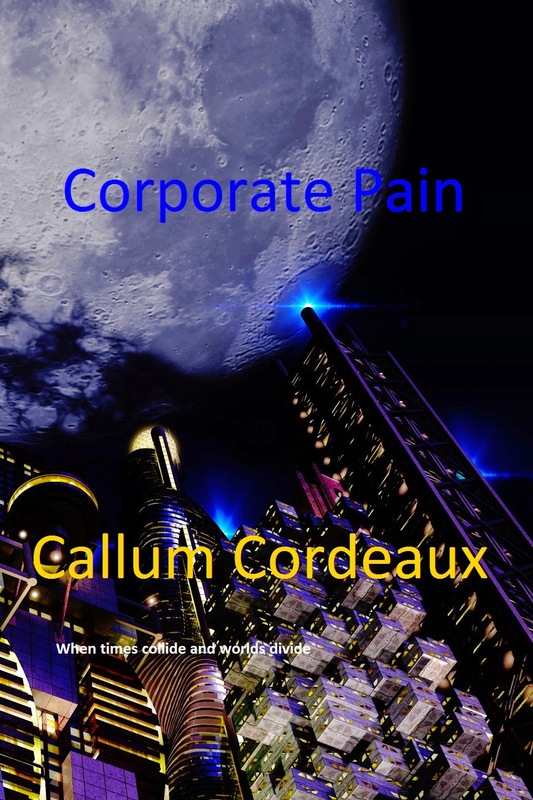 And down the track I will have the fun of uploading new titles to each platform and comparing sales results. Too busy reading and working to hit the keyboard. The urge to write hasn't been there for me too much this year. Yes, I finished the first book of the Plains Walker trilogy but as yet the second hasn't gotten past the first chapter. But the way I write, when I do get back to it, I will crank out half a book the next time I look at it properly. Funny, it's all written in my head but now I have to get it out and on paper and in a cohesive manner. I just need to lose my job and it may happen. Maybe Christmas will give me some quiet time to get the juices flowing. Unfortunately Amazon has too many published authors, and some of them are exceptional in spite of not being on the bookshop shelves. That is my big failing, reading when I should be writing. Learning I call it. It's all go now. Shaman's Warning is officially ready for reading. Look for it at http://goo.gl/60fQzy. Well, comes a time when the hard work is almost at an end. And a new task already started. Shaman's Warning, the first of the North Plains Walker series is going through the last edit. A cover is ready and I'm ready. And I've started the second book Dark Medicine which may be ready late 2015 or early 2016. 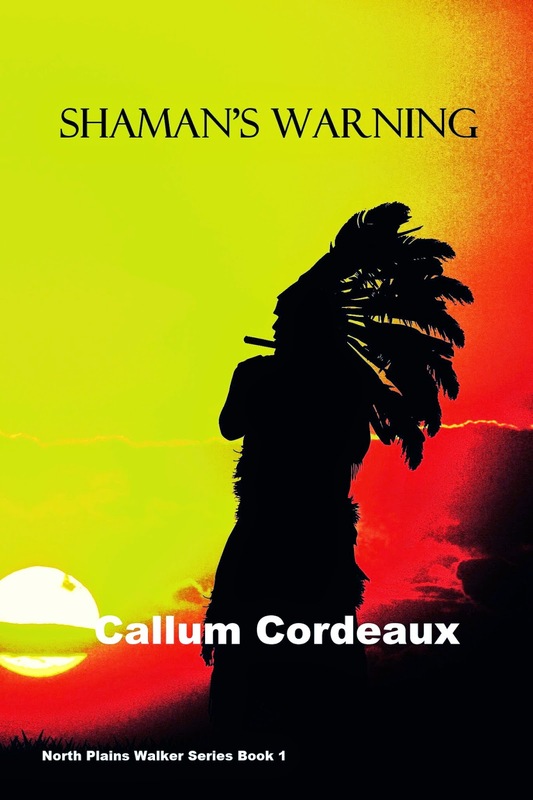 Shaman's Warning follows the journey of Hector Green as he travels from Sonora in the California wastelands in search of knowledge that takes him north and east to the Saskatchewan Delta. What he finds sets him on a desperate journey to save his people from certain annihilation at hands of the same civilization that ruined his world some seven centuries earlier. Hector lives in a world of constant changing danger, created by the mutation causing breeder virus that escaped the laboratories of Mongenta centuries past. It is a world that has excluded the Technos, the very same inventors of the breeder, and now those who would rain death on the people of the Nations from the edges of space. Hector is not alone and one of his companions, his grandson Seth, may be the key to stopping the complete biocide of planet Earth. The Technos in their disdain of the shamans may have made the greatest mistake of their lives when they created Seth for he has been genetically engineered to be faster, stronger and smarter than any man alive. While they imagine Seth to be the tool to make their syndicate all powerful they underestimate the inherent qualities of the shaman. Qualities that allow the people of the Nations to flourish in a poisoned world. I will add a link when Shaman's Warning is up and running on Amazon. Its been a while since I've put up a post. I've been back to the Isa for a short visit. Hot and dry was the verdict. Awesome to be there but arriving back in Toowoomba was a great relief. A difference of about 10 degrees Celsius may have had something to do with that. Now I hear that Mount Isa is starting to get some rain and I hope it continues because they need it badly. It sounds like water is starting to trickle down the Leichhardt and Moondarra has picked up a bit. Here's a picture I took of Moondarra a couple of weeks back. It is very low. Anyway, to other happenings. 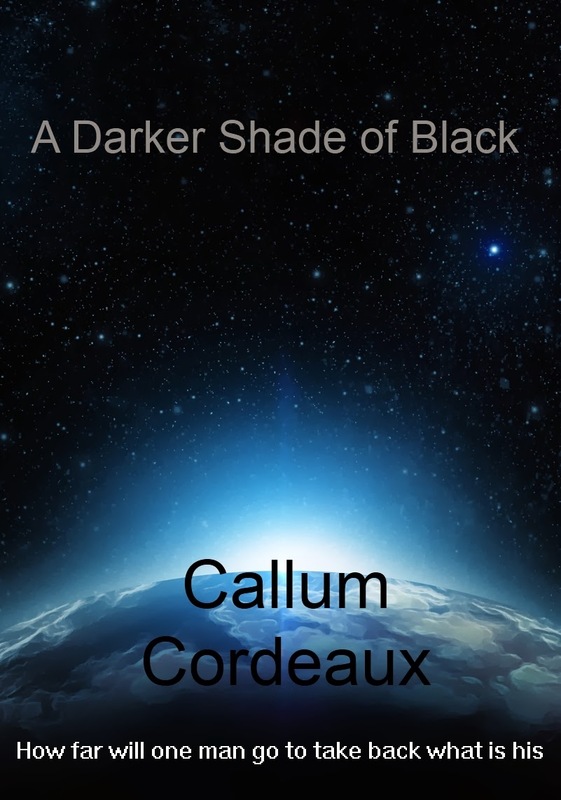 I have decided to run a Kindle Free Book promo for A Darker Shade of Black for any keen scifi fans out there. Race off and grab a copy please while the promotion is still running. Starts the 4th December and finishes on the 8th. Get in while it's going.